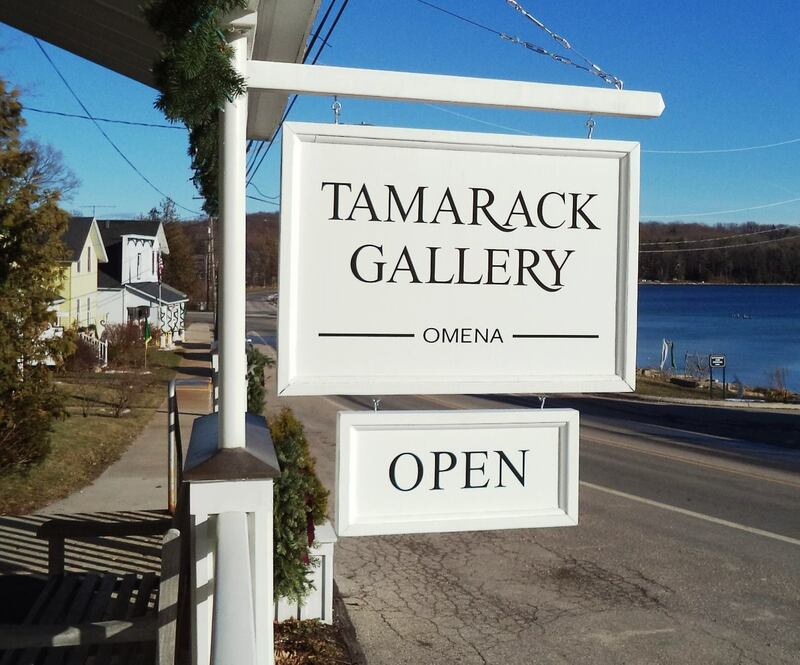 Tamarack Gallery was started in 1972 by David and Sally Viskochil, and they moved the gallery to Omena in 1976. What began as a small fine crafts gallery featuring ten artists is now a showcase for fine art, crafts, outsider, and folk art. The gallery represents over sixty-five artists from all over the country. Click to visit Tamarack Gallery.